The new Audi Q2 was revealed at the Geneva Motor Show earlier this month and now we have some details on the pricing of Audi’s latest SUV. Prices for the Audi Q2 will start at £22,000 in the UK, the car is set to go on sale in the UK later in the year. 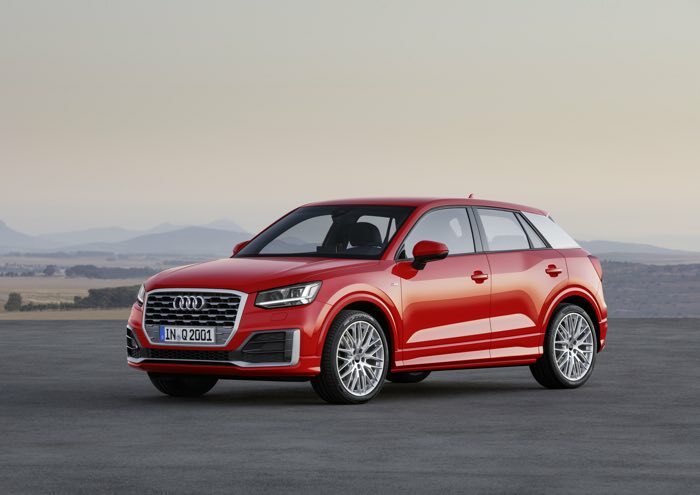 The Q2 will come with six different engine options, this will include various diesel engines, plus petrol engines which range from a 1.0 litre three cylinder TFSI to a 2.0 litre TFSI. We will have more information on performance of the various engines and also more details on pricing of the whole range, closer to launch, the Q2 is headed to the UK some time in the autumn.